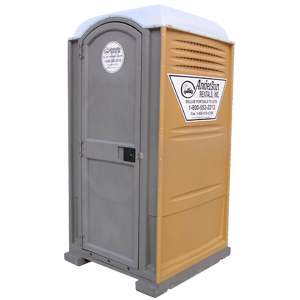 Wheelchair / ADA Restrooms | Anderson Rentals, Inc. 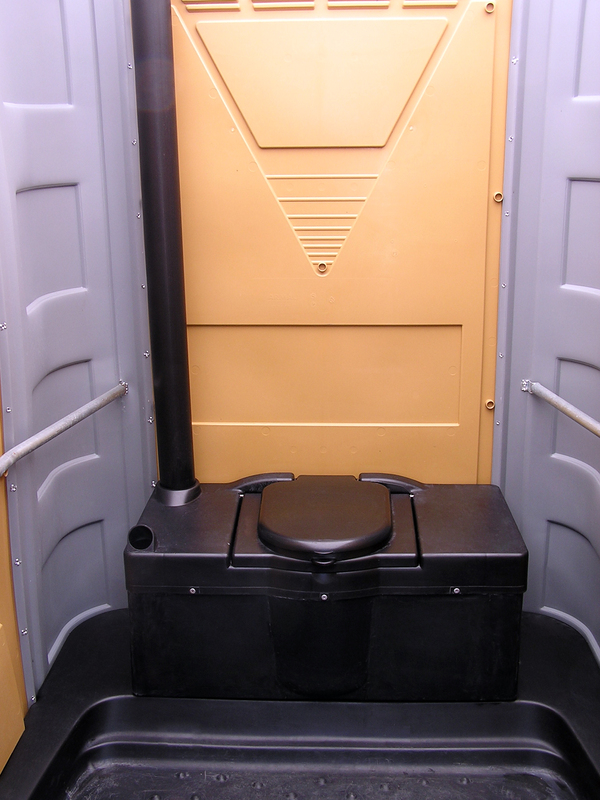 Wheelchair / ADA Restrooms – Anderson Rentals, Inc.
Handicap accessible restrooms offer a larger interior for standard wheelchair maneuverability and interior side rails. 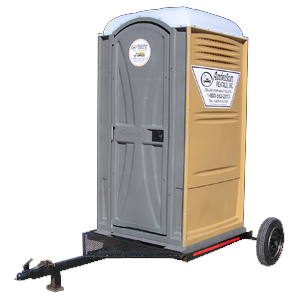 We offer different versions; some requiring ramps and some that have the floor flush to the ground. 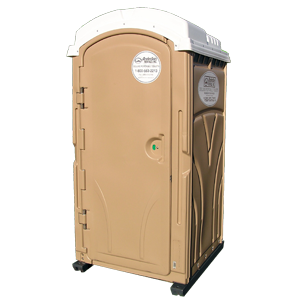 These restrooms are ideal for locations and events that do not have access to ADA complaint facilities or that wish to offer a roomier unit for use as a family friendly option. 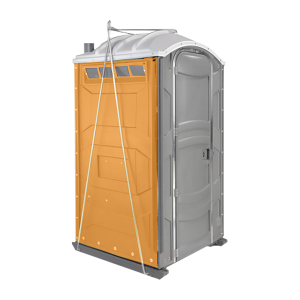 The federally mandated usage is a minimum of 1 handicap unit for every 20 portables. 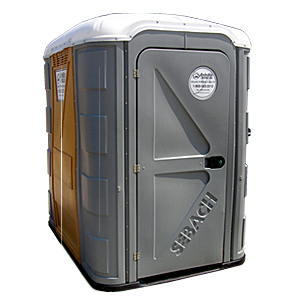 For more information, please refer to the Americans Disabilities Act.